* For each round, you can receive up to 100 points (not counting favorite photo). These points will be cumulative until the final round. We sadly will be having eliminations in each round. I will only announce those who will be going on to the next round. If you would like your scores, please pm me. * You are to show us 6 photos of your finished room and also 1 top view of the furnished floor plan. * Unfortunately we cannot give additional time for finishing your entry. * Please take your time completing your entries. Make sure you've included all the specifics given. 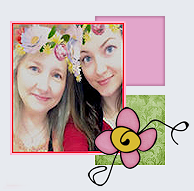 Make sure that you've thrilled us with your designing talents. Be super critical of your photos. Strive for a perfect score by mastering all the 5 judging criteria. Have fun!! I'd love to give it a try again. Sounds fun. Pam, you absolutely should! This year we are going to concentrate on the actual design aspects, not who can find the most obscure items. It will be challenging in that the true designers can come out and also fair to everyone but most of all: fun! We've also changed the amount of rounds from 8 & the final to 6 and the final. Also, have given everyone the entire weekend instead of just one of the day of the weekend. I think this DOTY is going to be wonderful!! Sounds fantastic! Can't wait to get started. I've been so bored lately, I don't really enjoy "playing" the game that much. I can't wait either! I always enjoy it so much. Both when I was able to join with real entries at BPS and then as a judge & host here. 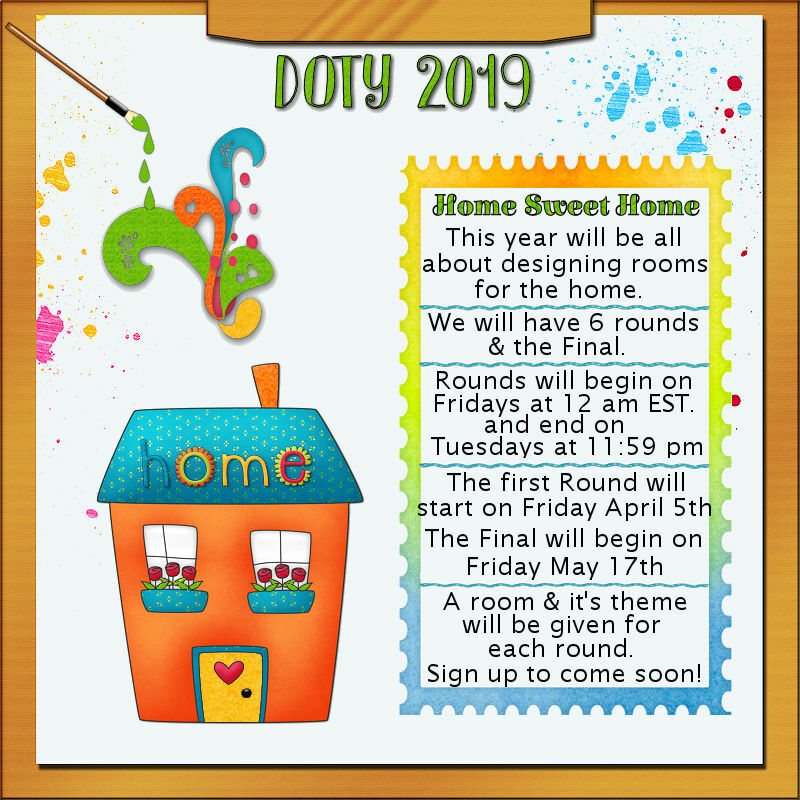 Better start looking through lots of online design sites to get acquainted with all the possible styles that might be given in the DOTY! Pam, that should keep you busy for awhile! Looking forward to it. Love watching the entries. It has been a long winter and need something fun. If I don't miss the sign up, I will join this year. Can't wait! I will be posting the Sign~Up thread within the next couple of days! I hope everyone signs up. Can’t wait to get back to basics!! The last couple of years’ themes have been haaaaard. I'm confused, so was last years DOTY all about cc? I thought they were always about design? Or is this just a veiled insult at last years contestants? Not trying to be contentious, simply trying to clarify. Thanks, happy Simming!